Question: Hello! 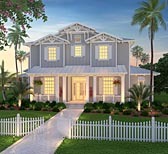 We are extremely interested in this home plan! It is beautiful and has everything we have been looking for! Do you have any real life home pictures or footage of the layout. We are trying to see the feel of the home from a in-house perspective as we have been in many homes that have looked great on the plan and not necessarily in person. This is more to see if we should make modifications such as higher ceilings or lingers backyard and not necessarily to change the plan as the layout works perfectly for us! Thank you!! Question: Is the center island with the cooktop wall structural? 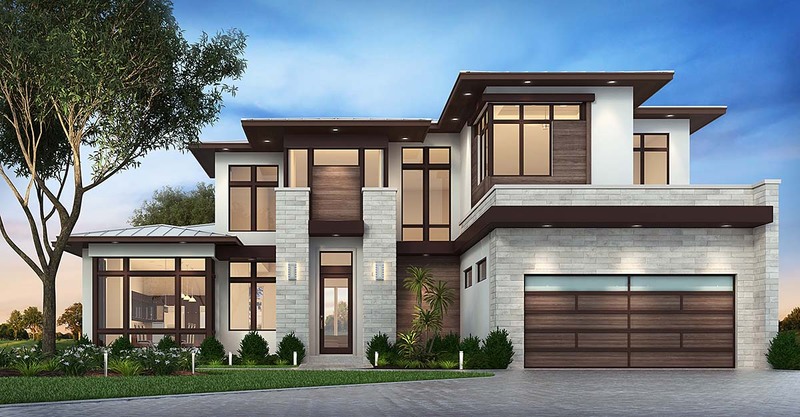 Question: Do you have this plan with 4 bedrooms, wine cellar, master sitting room? Answer: No but we can review and give a quote if these rooms can be added. It is possible that it would be considered a redesign. Click Here to download a free PDF Brouchure of Plan Number 75977.